Microsoft has a well-established and well-organized Xbox game store, but Windows has inexplicably lagged behind, until now. 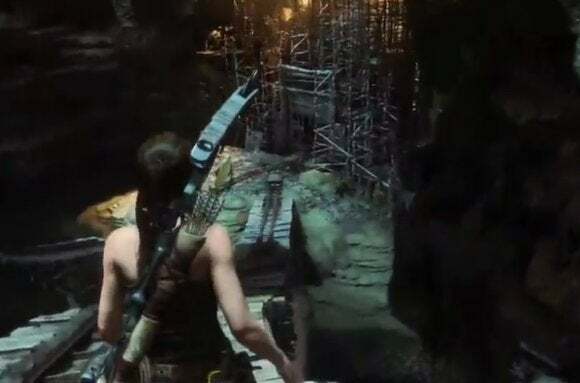 Microsoft said Thursday night that it will begin selling a number of arguably quality games on the Windows Store “over time.” Those games will include a Windows 10 version of Square Enix’s Rise of the Tomb Raider, the sequel to the unexpectedly popular reboot of the franchise. That game will debut on Windows 10 in early 2016, part of what is reportedly a one-year exclusive for that particular game. On Windows 10, two apps stand out for their entertainment value: the Microsoft Solitaire Collection, an attractive group of traditional Windows games like Minesweeper; and the Xbox app, which is home to a social network as well as innovations like game streaming from an Xbox One to a PC. 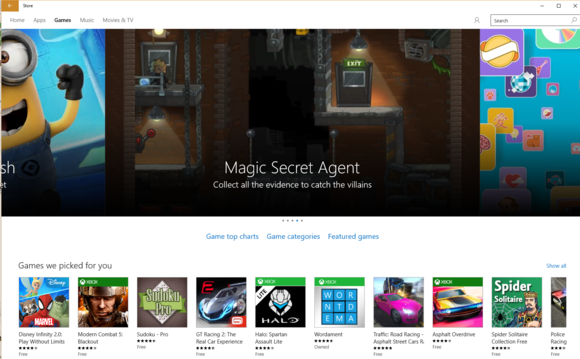 The Windows 10 Store: not the greatest collection of games ever made. Microsoft will also have Solitaire, Minesweeper, and Hearts available in the Store, the company said. Why this matters: It’s worth noting that Microsoft has a well-established and well-organized Xbox game store, accessible from either the Web or via the Xbox One dashboard. But Windows has inexplicably lagged behind. If Microsoft could establish itself as a vendor of PC as well as console games, it would certainly help both Microsoft itself as well as the PC gaming industry.